One tradition of the Roman Catholic Church I’ve never really got my head around is that of indulgences. For a fee, you could pay to have your loved ones (or yourself) move out of purgatory and into Heaven faster. 1) Purgatory is a pretty whacked idea in the first place, seeing as the Bible tells us that you’re either going to Heaven or you’re going to Hell, no (John 3:36). 2) If Christ died for the forgiveness of sins, why do Christians need to work off those sins? Jesus did what we could not do. He died so that the punishment for our sins would be paid for. Either he did it or he didn’t. There’s no in between. I had thought that indulgences had been done away with since the Reformation. I thought wrong. They’re still around. Except now the Roman Catholic Church doesn’t charge for them. You still have to earn them, though. St Mary’s Cathedral in Sydney are trying to jump on the indulgence band wagon for World Catholic Youth Day. Read the story here. 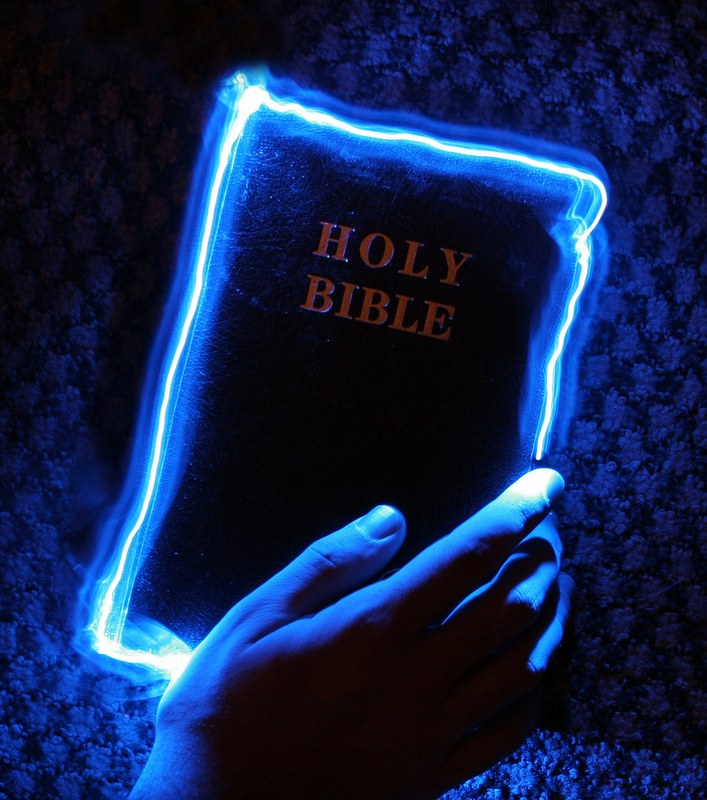 I love the Bible and believe that the words within should be the basis for everything we do.